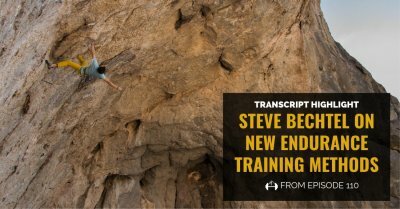 TrainingBeta is a site dedicated to rock climbing training. 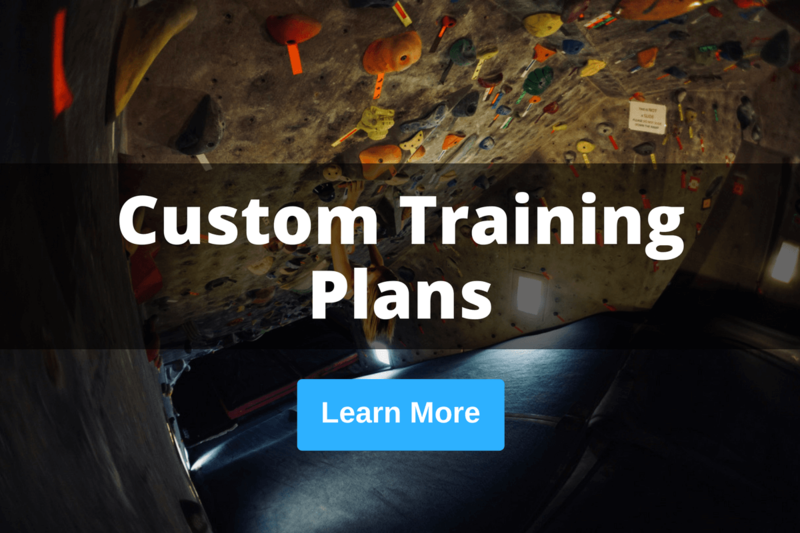 We provide resources and information about training for route climbing, training for bouldering, finger strength training, mental training for climbing, nutrition for climbers, and everything in between. 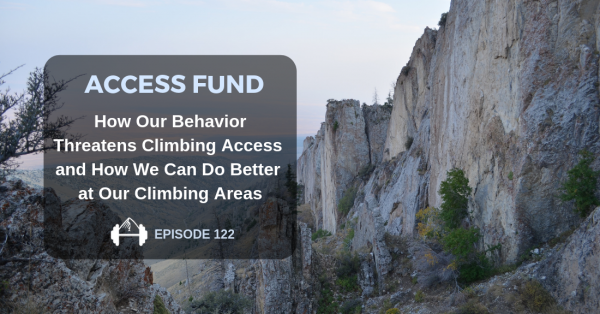 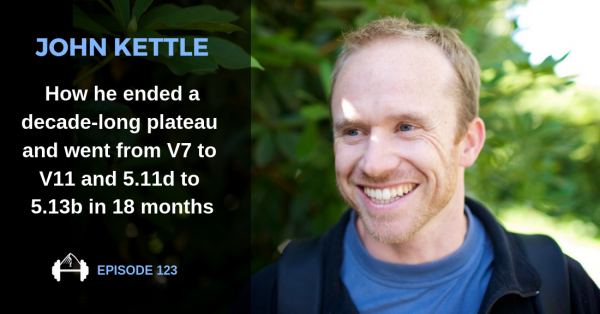 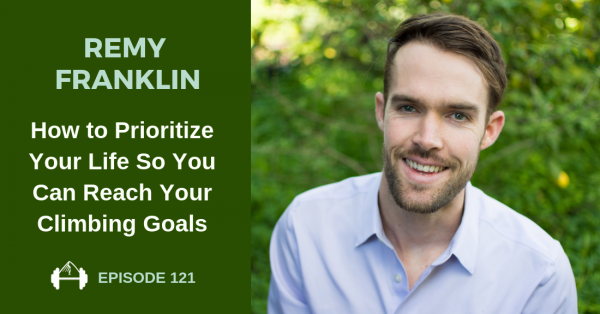 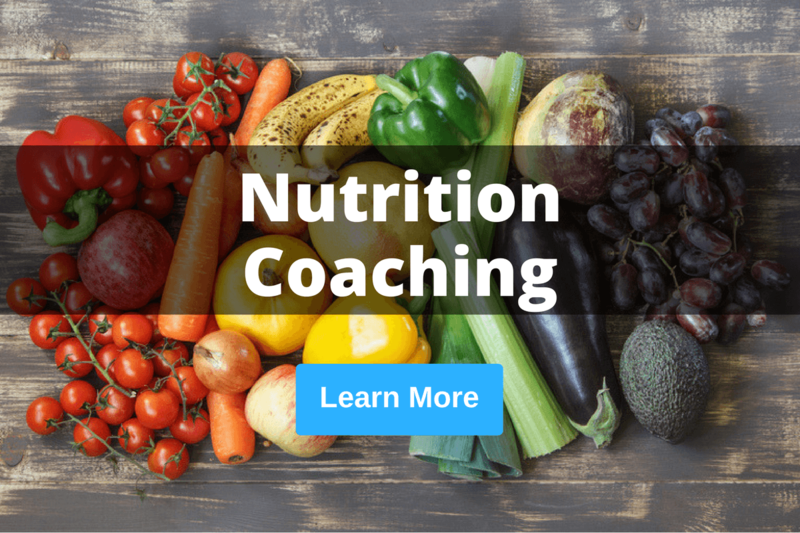 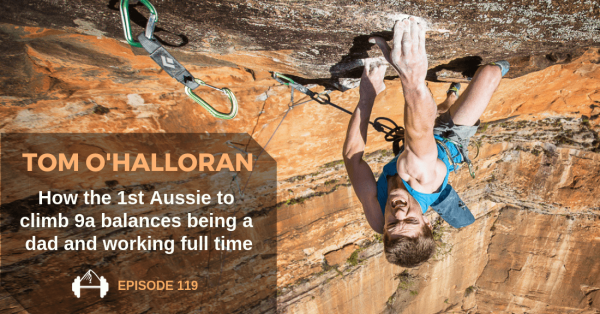 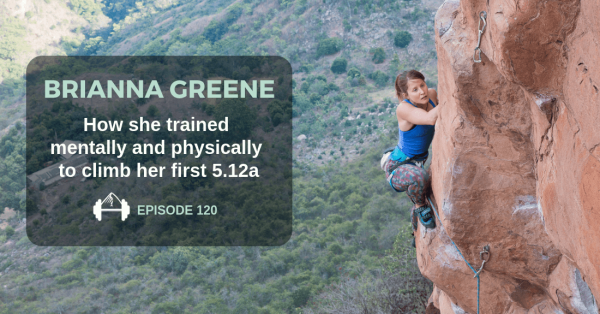 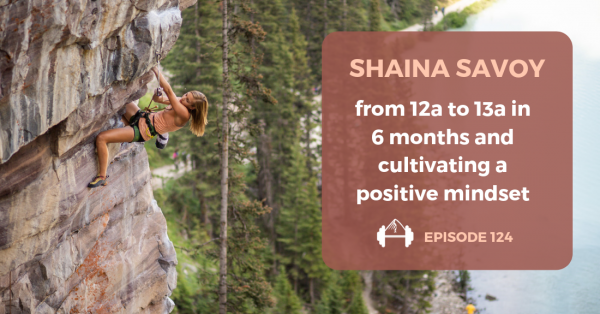 Check out our blog, our interviews on the TrainingBeta Podcast, our rock climbing training programs, personal training for climbing, and nutrition for climbers. 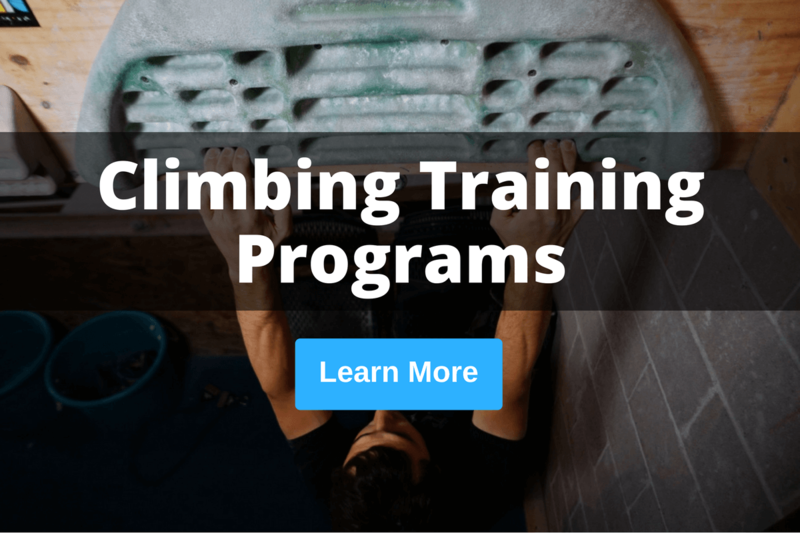 Our goal is to help you get stronger as a climber by teaching you how to efficiently train for climbing. 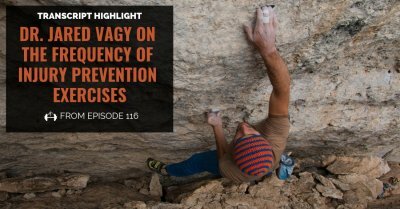 The main components of rock climbing training are strength, power, endurance, and nutrition, and we provide education and training in all of those.